 Obituary for Orville Dean Burris, Sr. | Assalley Funeral Homes, LLC. Orville Dean Burris, Sr., 77, of Litchfield, IL, passed away at 4:21 a.m. on Wednesday, October 24, 2018 at HSHS St. Francis Hospital in Litchfield, IL. Orville was born on March 27, 1941 in Hillsboro, IL, the son of Ernest and Rose (Boyd) Burris. He married Mabel Huddelston on June 22, 1962, and they later divorced. Orville attended Donnellson schools. He then worked for the Donnellson elevator, and later retired from Olin’s in Alton after 33 years of service. Orville was avid fisherman and a family man. He attended church every Sunday until his health no longer allowed him to. 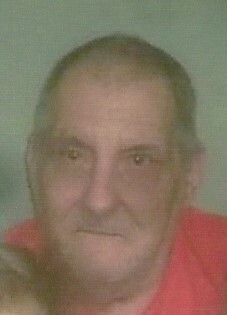 He was preceded in death by his parents; son, Orville Dean Burris, Jr.; grandson, Jeffrey Green, Jr.; sister, Opal Weinberg; and brothers-in-law, Bob Hancock and Marvin Weinberg. Orville is survived by his daughters, Melvina (companion, Jeff) Cook, Norma (companion, Clark Rolland) Zeller of Coffeen, IL, and Leota (husband, Jeff) Green of Litchfield, IL; son, Rich (wife, Paula) Burris of Trenton, IL; 7 grandchildren; 15 great grandchildren; sister, Leota Hancock of Fillmore, IL; and several nieces, nephews, and cousins.  Visitation & Funeral Ceremony: The family will receive guests from 2:00 p.m. until the time of ceremony at 4:00 p.m. on Sunday, October 28, 2018 at Perfetti-Assalley Funeral Home, 201 S. Main St., Sorento, IL 62086, with Rev. Frank Loskot, Jr. officiating. Cremation will be accorded following services. Private inurnment is scheduled for a later date at Sunnyside Cemetery in Sorento, IL. Memorial contributions may be made to: The Activities Fund at Heritage Health: Therapy & Senior Care, 628 S. Illinois Ave., Litchfield, IL 62056.